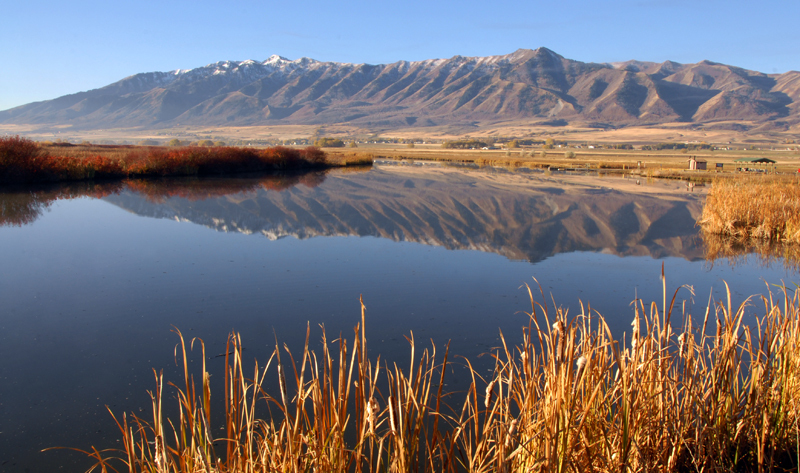 In 2009, the Cutler Marsh and nearby Amalga Barrens in Cache Valley were recognized as one of the world’s most important bird habitats. This recognition came from Birdlife International and its US partner — the National Audubon Society. This was the result of years of surveys conducted by members of Bridgerland Audubon Society and others.